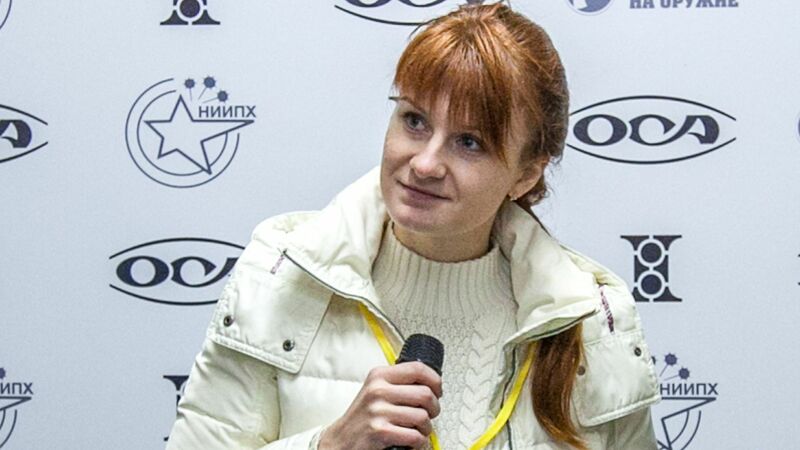 Maria Butina has pleaded guilty in a D.C. federal court to conspiracy charges alleging that she acted as an unregistered foreign agent on behalf of the Russian government. She has agreed to cooperate with U.S. authorities and faces up to five years in prison. The big picture: In a copy of the plea deal obtained earlier this week by ABC News, Butina admitted that she and her American boyfriend, Republican operative Paul Erickson, agreed and conspired with a Russian government official to seek to "establish unofficial lines of communication with Americans having power and influence over U.S. politics." One of the ways Butina allegedly developed relationships with American politicians was through her involvement with the NRA. She is the first Russian national convicted for seeking to influence U.S. politics during the 2016 campaign.